NPA INVESTS IN STAFF; FLAGS OFF VACCINATION AGAINST MENINGITIS. 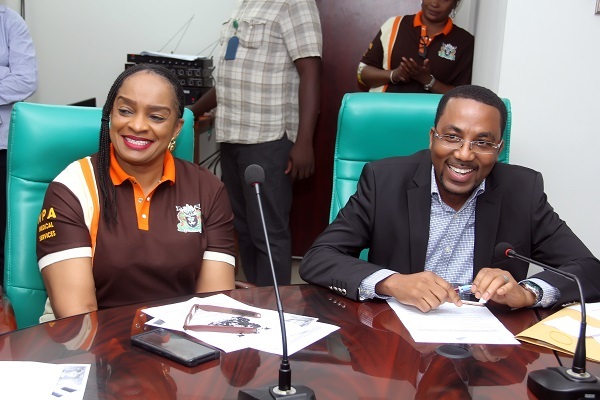 In order to further demonstrate its commitment to achieving and sustaining a healthy workforce, the Management of Nigerian Ports Authority (NPA) has embarked on a programme for the vaccination of its employees against Meningitis. 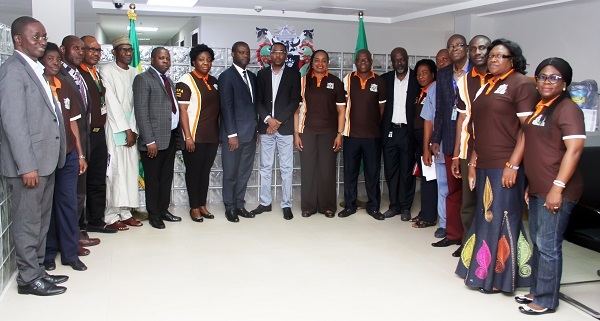 Flagging off the exercise at the Authority’s corporate headquarters, the Managing Director, Hadiza Bala Usman asserted that a healthy workforce is not only an asset to the Authority but its prime strength that propels the economic viability of the Authority. The Managing Director who was represented by the Executive Director Finance and Administration, Mohammed Bello Koko appreciated the Medical Services Division for their efforts in ensuring a healthy workforce and urged that such efforts should be extended to all categories of employees in order that their full potentials are tapped. Earlier in her welcome address, the General Manager Medical Services, Dr. Chinwe Abama, had observed that the meningitis scourge and epidemic had assumed alarming proportions in the past, stressing that Government was desirous of curbing the menace through a variety of responses comprising of reactive mass vaccination. She commended the Management of Nigerian Ports Authority for always being sensitive to the health of its workforce by keying into Federal Government drive through its approval of a meningitis prevention programme which was conducted in all port locations last year. Dr. Abama expressed appreciation to the Managing Director and the Executive Management for their support and the far reaching workplace health programmes which are aimed at the prevention and reduction of diseases such as meningitis. Workplace wellness she said is meant to ensure improved employee motivation and moral, increase productivity and a stronger healthy, proactive, creative as well as a psychologically prepared workforce. In his goodwill message, the representative of Glaxo Smithkline (GSK), Pharmacist Abass Sanni remarked that Nigerian Ports Authority and GSK share the same goal of ensuring a healthy nation and thanked the Authority for its partnership with GSK over the years. 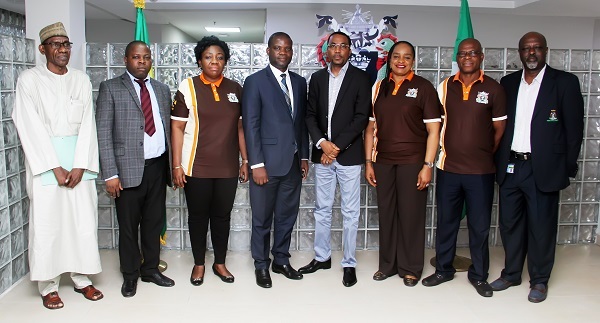 Highlights of the occasion were a brief sensitization lecture given by Dr. Tayo Olowokere of GSK and Flag off of the exercise by the Executive Director, Finance and Administration.